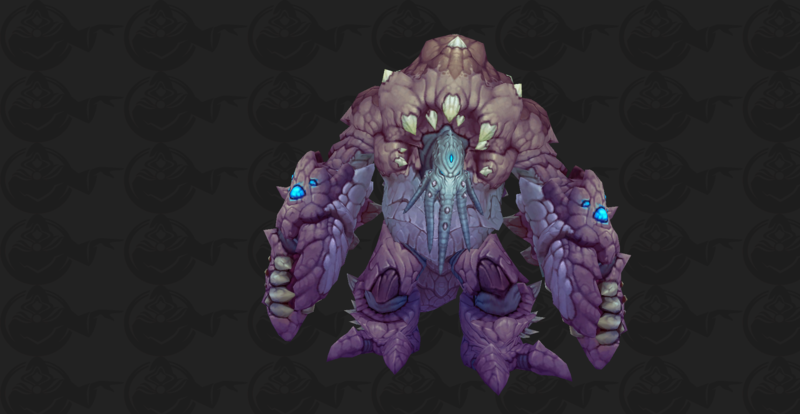 Battle for Azeroth is just a few days away and it’s time to look at the new world bosses! 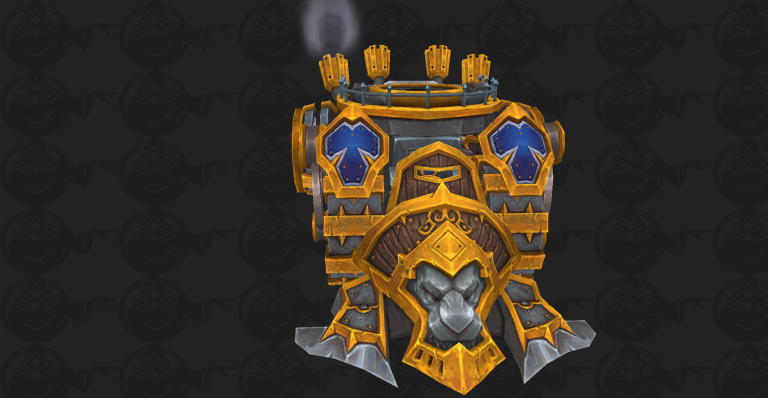 Similar to Legion, we’ll have one boss up per week, but if you’re faction controls Arathi Highlands, there will be an additional Azerite War Machine boss available on top of the regular world boss. Warfront bosses drop loot of item level 370+ (in line with Heroic Uldir loot). Doom’s Howl was created from stolen Alliance engineering plans. Used to transport hordes of troops into the worst combat conditions, this gigantic vehicle can also transform into a powerful siege platform capable of decimating enemy fortifications. Doom’s Howl is a mobile war vehicle that switches in and out of a siege mode. While sieged the Demolisher Cannon must be avoided while dealing with the War Machine’s soldiers. Interrupt Battle Field Repair to stop the Doom’s Howl from being healed. Tank Doom’s Howl Shieldbearer away from Doom’s Howl Engineer, to allow them to be interupted. The Lion’s Roar is the pinnacle of Alliance engineering. Built to dominate the battlefield, this asset can carry legions of troops and decimate enemy fortifications. When deployed onto the field, there is nothing that can stop this behemoth’s charge to victory. The Lion’s Roar is a mobile war vehicle that switches in and out of a siege mode. While sieged the Demolisher Cannon must be avoided while dealing with the War Machine’s soldiers. Interrupt Battle Field Repair to stop the Lion’s Roar from being healed. Tank Lion’s Shield Bearer away from Lion’s Engineer, to allow them to be interupted. 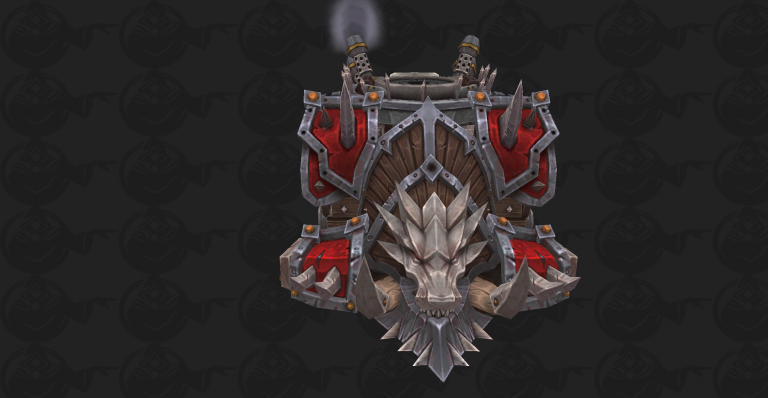 Battle for Azeroth world bosses drop loot of item level 355+. 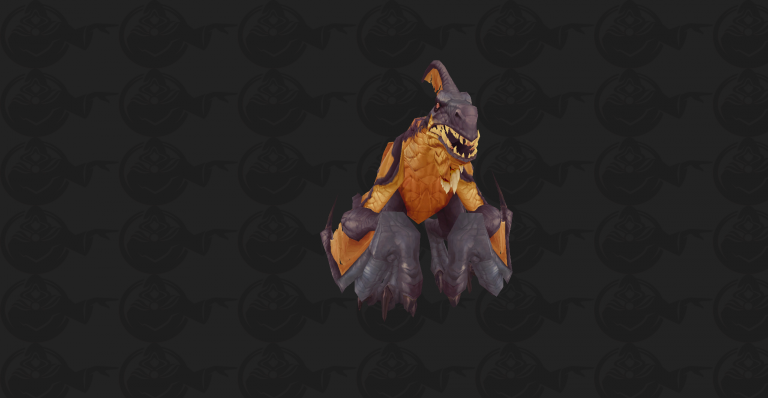 Azurethos, the terror of the Kul’tiran seas, marshalls the power of wind to force enemies out of its roost, cause waterspouts, and capsize ships. He has earned his reputation as one of the deadliest beasts in Kul Tiras. 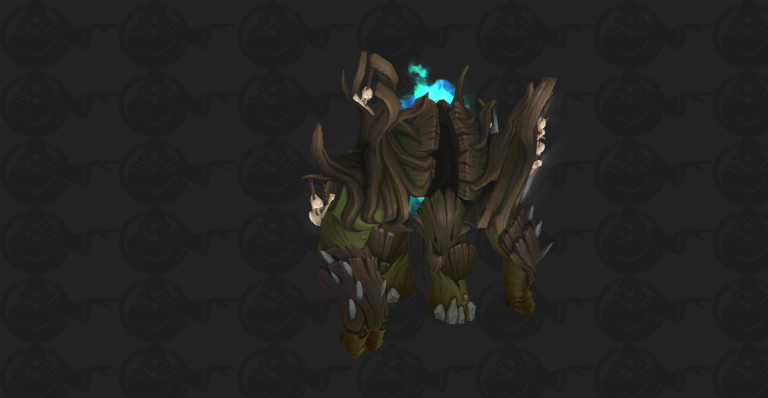 Move away from the boss when he begins casting Azurethos’ Fury to make dodging tornados easier. 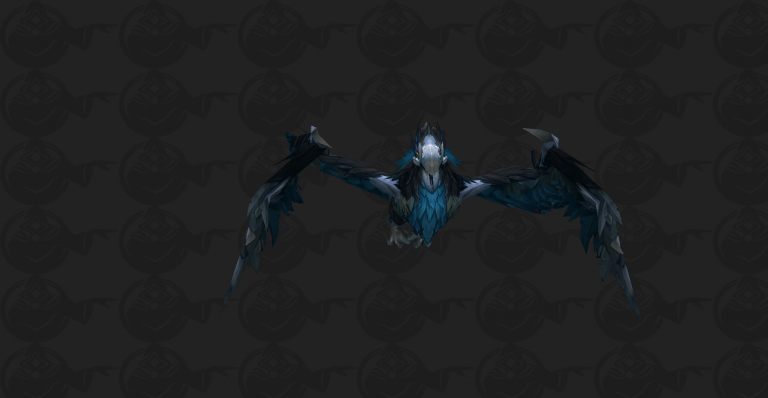 Azurethos will move to a random player when casting Gale Force – be sure you are not standing in front of him when it goes off, or you risk being knocked off of the mountain! Avoid Wing Buffet – and if you are hit by it, quickly re-establish threat. 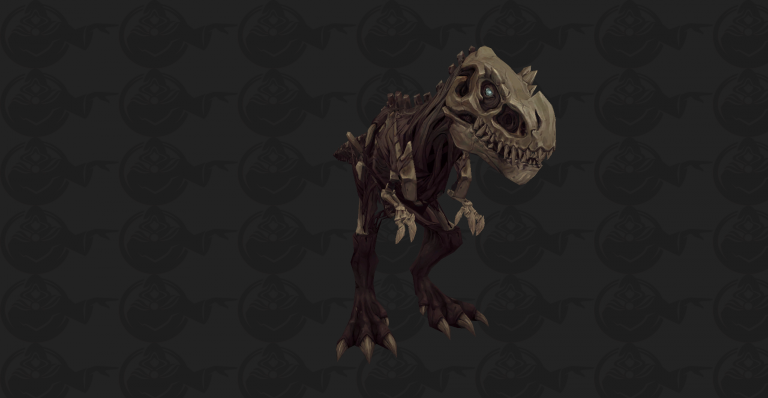 Revered by all trolls but the Zandalari especially, the bones of the giant reptiles of Zandalar are dot the landscape. But as dark energies stir beneath the sands, sometimes that which was meant to remain dead, does not. Kraulok walks the sands once again, blinded by rage and the endless agony of his dying moments. Woe to those who find themselves in the beast’s path. Dunegorger Kraulok goes through periods of rapidly alternating casts of Sonic Bellow and Earth Spike. Avoid these attacks and press on to victory. When Dunegorger Kraulok Sonic Bellow he picks a random player and locks his facing until he finishes. The Hailstone Construct uses a variety of attacks to chill its enemies, from inflicting Frost damage in its melee swings to massive AOE attacks that both slow and freeze anyone hit. 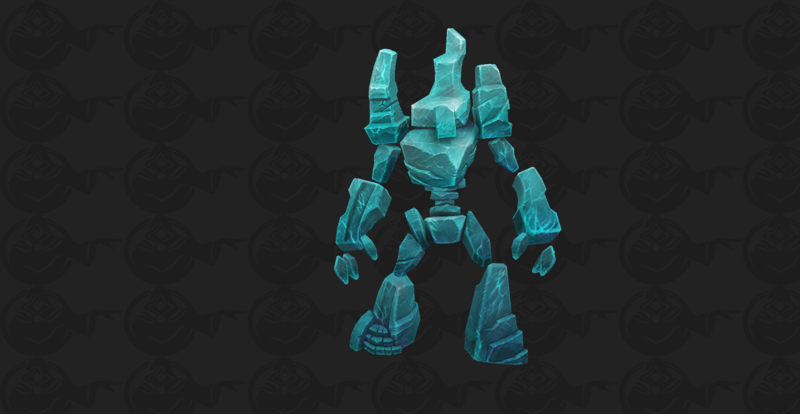 Tanks may required additional healing since | Ice-rimed Fists causes all of Hailstone Construct’s attacks to cause Frost damage instead of Physical. Ice-rimed Fists causes all of Hailstone Construct’s attacks to cause Frost damage instead of Physical, so magical defenses will be handy. Ji’arak uses her massive wings to assault her foes with wind, drawing enemies in and pushing them away. Protect allies from Ji’arak Broodling summoned by Matriarch’s Call. Animated by the powerful voodoo of the nearby Necropolis, T’zane stalks the swamps of Nazmir in search of more souls to consume. Over the course of the encounter, T’zane will unleash the tormented sprits trapped within him to create avoidable effects. Avoid standing in front of T’zane during Terror Wail. Dark whispers shroud Stormsong Valley, as rumors of eldritch creatures spread throughout the countryside and families mark their doors with runes from the local scribes. Often dismissed as exaggeration, sometimes housewives’ tales fall far short of the true horrors that lurk in the realm beyond our sight. Warbringer Yenajz periodically calls down Reality Tear and draws players in to the center of Endless Abyss.